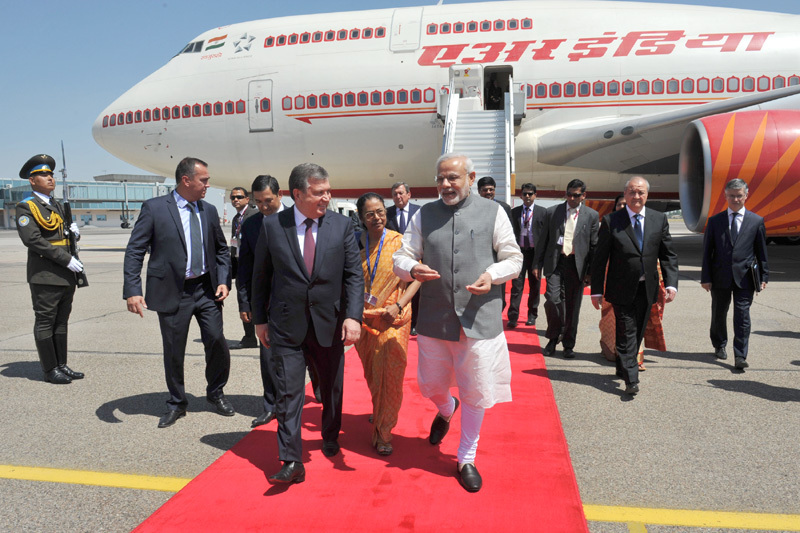 The Vice President, Shri Mohd. 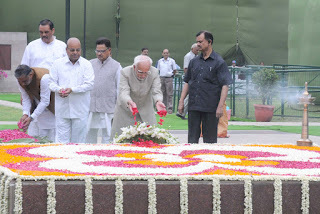 Hamid Ansari paying floral tributes at the Samadhi of Babu Jagjivan Ram, on his 29th death anniversary, at Samta Sthal, in Delhi on July 06, 2015. The Union Minister for Social Justice and Empowerment, Shri Thaawar Chand Gehlot, the Ministers of State for Social Justice & Empowerment, Shri Vijay Sampla and Shri Krishan Pal are also seen. 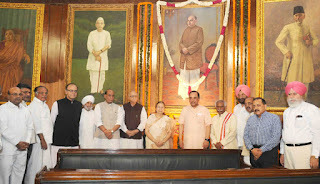 The Speaker, Lok Sabha, Smt. 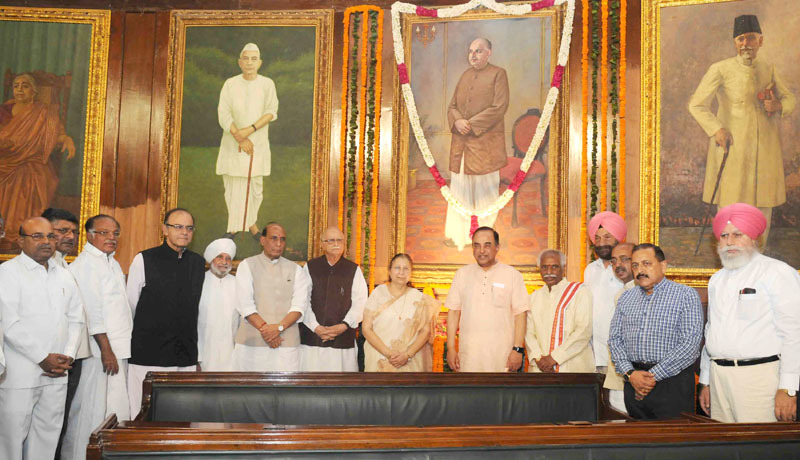 Sumitra Mahajan, the Union Home Minister, Shri Rajnath Singh, the Union Minister for Finance, Corporate Affairs and Information & Broadcasting, Shri Arun Jaitley, the Union Minister for Communications & Information Technology, Shri Ravi Shankar Prasad, the Union Minister for Social Justice and Empowerment, Shri Thaawar Chand Gehlot, the Minister of State for Labour and Employment (I/C), Shri Bandaru Dattatreya, the Minister of State for Development of North Eastern Region (I/C), Prime Minister’s Office, Personnel, Public Grievances & Pensions, Department of Atomic Energy, Department of Space, Dr. Jitendra Singh and other dignitaries paid floral tributes to Dr. Syama Prasad Mookerjee, on the occasion of his birth anniversary, in Central Hall of Parliament, in New Delhi on July 06, 2015. 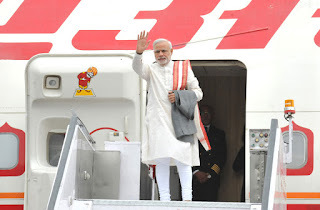 The Prime Minister, Shri Narendra Modi leaves for his visit to Central Asia and Russia on July 06, 2015. The Prime Minister, Shri Narendra Modi being welcomed by the Prime Minister of Uzbekistan, Mr. Shavkat Miromonovich Mirziyoyev on his arrival at “Tashkent -1” Airport, in Tashkent, Uzbekistan on July 06, 2015. 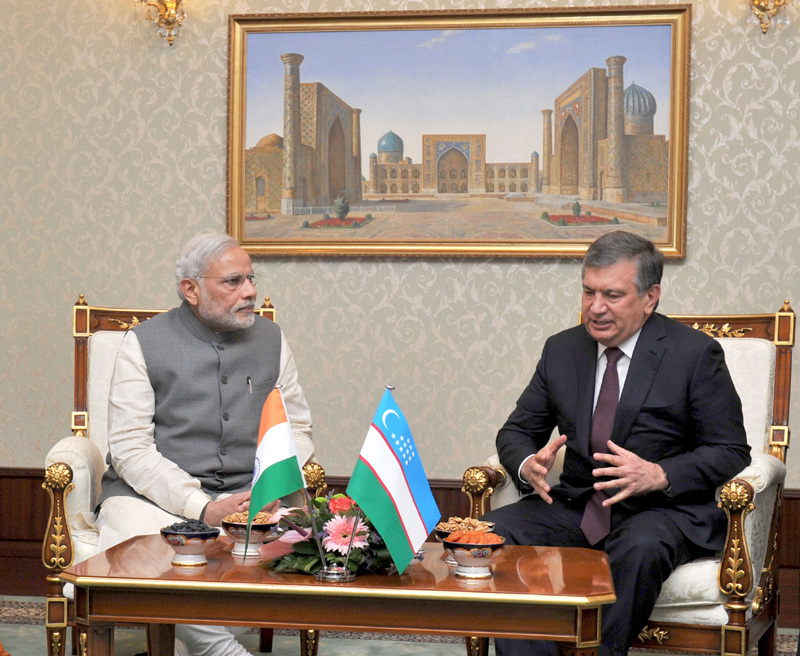 The Prime Minister, Shri Narendra Modi meeting the Prime Minister of Uzbekistan, Mr. Shavkat Miromonovich Mirziyoyev at the Meeting Hall of Tashkent Airport, in Tashkent, Uzbekistan on July 06, 2015. The topper of UPSC Exam, Ms. Ira Singhal calling on the Union Minister for Women and Child Development, Smt. 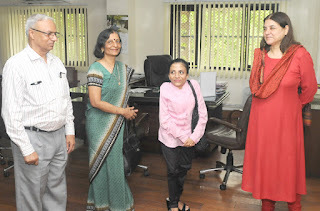 Maneka Sanjay Gandhi, in New Delhi on July 06, 2015. 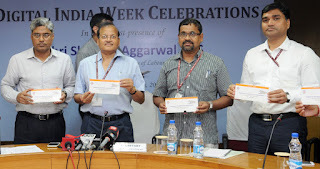 The Minister of State for Development of North Eastern Region (I/C), Prime Minister’s Office, Personnel, Public Grievances & Pensions, Department of Atomic Energy, Department of Space, Dr. Jitendra Singh with the candidates who have qualified for the Indian Civil Services-2014 Examination, in New Delhi on July 06, 2015. The Union Home Secretary, Shri L.C. Goyal, the Secretary, DoPT, Shri Sanjay Kothari and other senior officials are also seen. The Minister of State for Environment, Forest and Climate Change (Independent Charge), Shri Prakash Javadekar planting a sapling, in Velpur Village, Nizamabad District, Telangana on July 06, 2015. 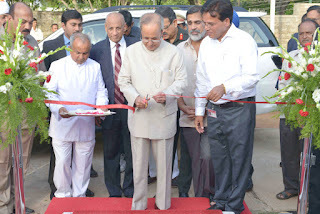 The Chief Minister of Telangana, Shri K. Chandrashekar Rao is also seen. 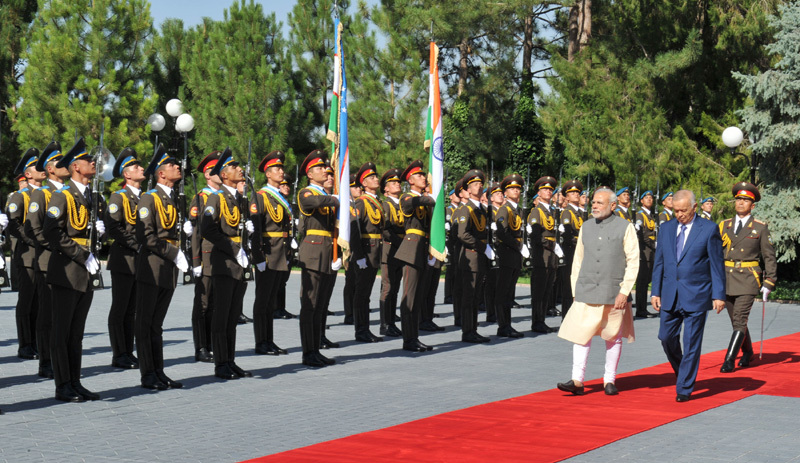 The Prime Minister, Shri Narendra Modi inspecting the "Guard of Honour", at “Kuksaroy” (Presidential) Complex, in Tashkent, Uzbekistan on July 06, 2015. The Prime Minister, Shri Narendra Modi in restricted meeting with the President of Uzbekistan, Mr. Islam Karimov, at Kuksaroy Complex, in Tashkent, Uzbekistan on July 06, 2015. 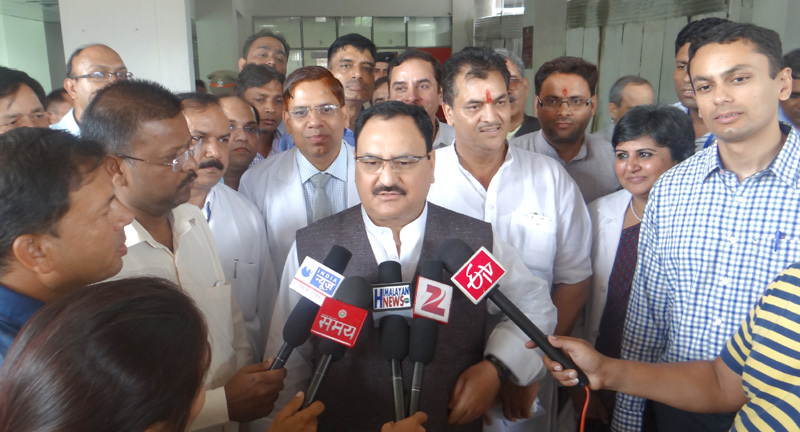 The Union Minister for Health & Family Welfare, Shri J.P. Nadda interacting with the media after his visit to AIIMS, Rishikesh, in Uttarakhand on July 06, 2015. 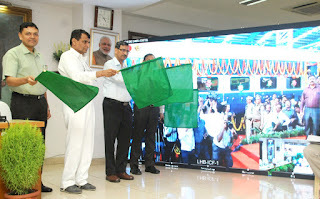 The Union Minister for Railways, Shri Suresh Prabhakar Prabhu flagging off the 50,000th coach manufactured by Integral Coach Factory (ICF), Perambur, Chennai and dedicated the new LHB Coach Manufacturing Unit at ICF, Chennai to the Nation, through Video conferencing, at a function, in New Delhi on July 06, 2015. The Chairman, Railway Board, Shri A.K. 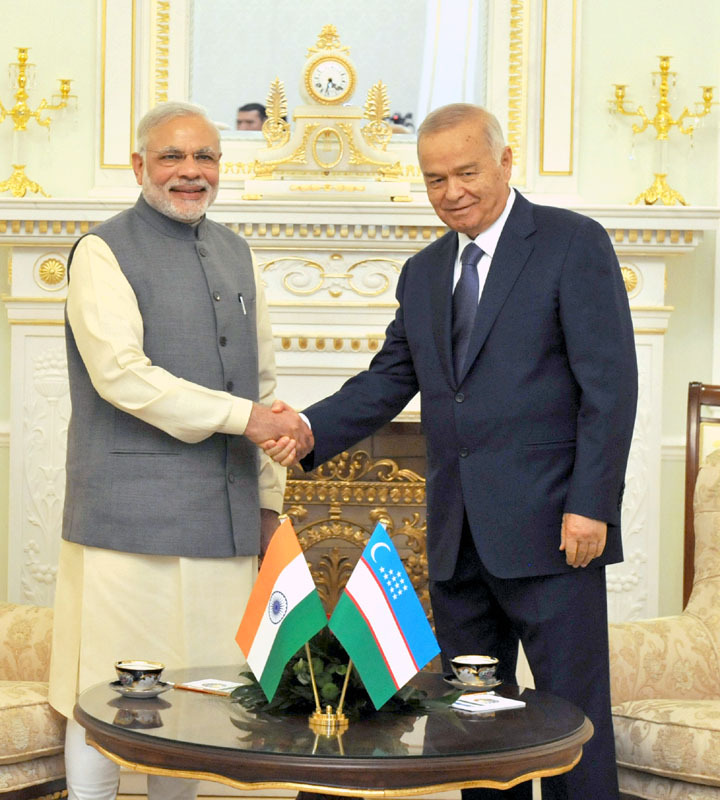 Mital is also seen. The President, Shri Pranab Mukherjee inaugurating the Nakshtra Vatika (Nakshtra Garden), at Rashtrapati Nilayam, Bolarum, in Hyderabad on July 06, 2015. 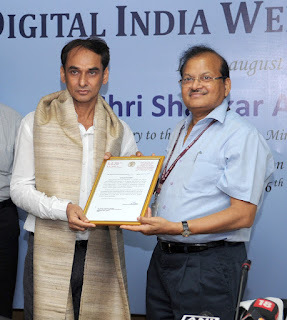 The Governor of Telangana and Andhra Pradesh, Shri E.S.L. 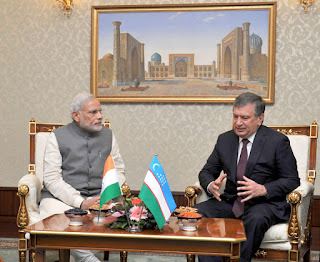 Narasimhan is also seen. 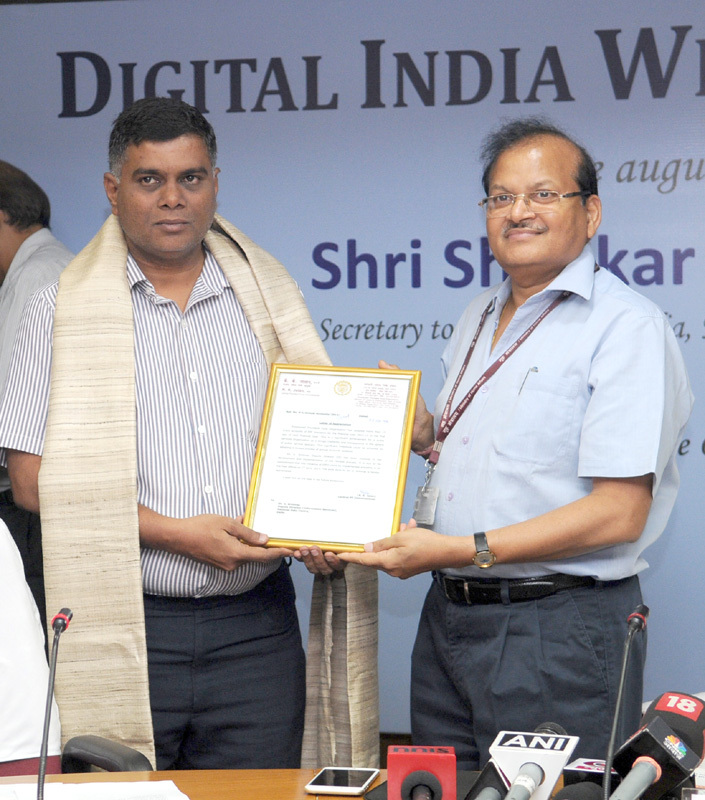 The Secretary, Ministry of Labour and Employment, Shri Shankar Aggarwal felicitated the officers who have excelled in e- enabled services of EPFO, at inauguration of the new website of EPFO as part of Digital India Initiatives of EPFO, in New Delhi on July 06, 2015. 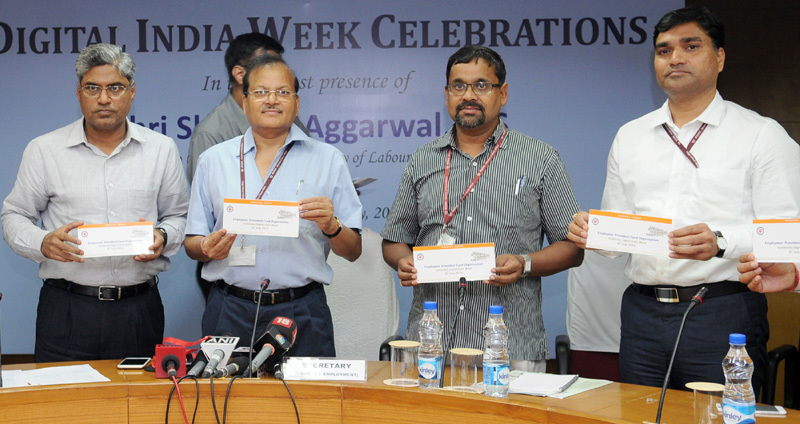 The Secretary, Ministry of Labour and Employment, Shri Shankar Aggarwal releasing a booklet at inauguration of the new website of EPFO as part of Digital India Initiatives of EPFO, in New Delhi on July 06, 2015.